Hopefully we share a passion about great food and fully utilizing the game we harvest. 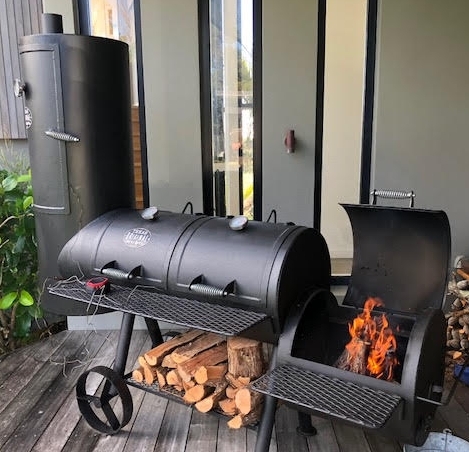 At the lodge we have recently added a large “Texas Original BBQ Pit” offset smoker to go with our 8 burner BBQ, Pizza oven & fish smoker - and that is just the outdoor cooking toys!. We are just learning the ropes on this and reading a lot of great books but so far the pork shoulders & ribs are coming out superb. Hopefully you can add your own personal touch and experience - we have all the raw materials on-site!